We do not consider ourselves to be another denomination. 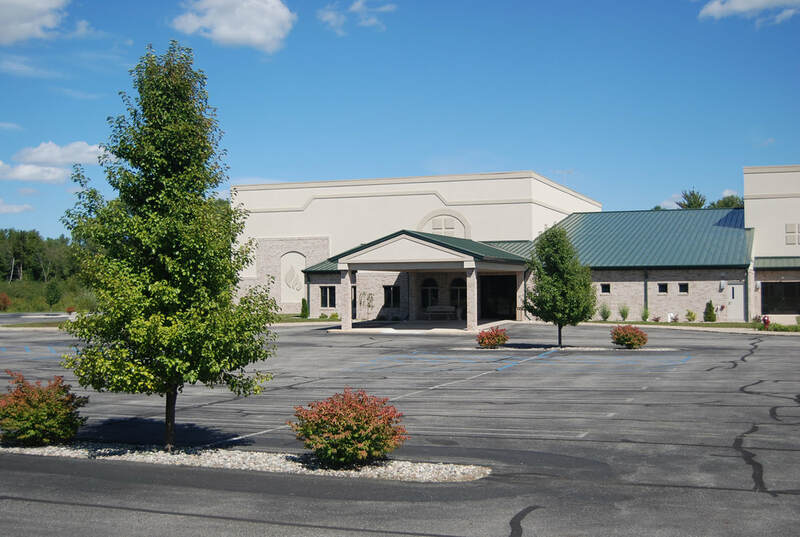 We are a faith-based community of believers, affiliated with the Church of God Headquarters in Anderson, Indiana. We have a governing body including the Senior Pastor, elders, and staff. We have no formal membership. If you believe in Jesus Christ as Savior and Lord, you are fellow citizens with God's people and members of God's family. If you have not yet made that decision, you are always welcome in our church to learn more about our faith. 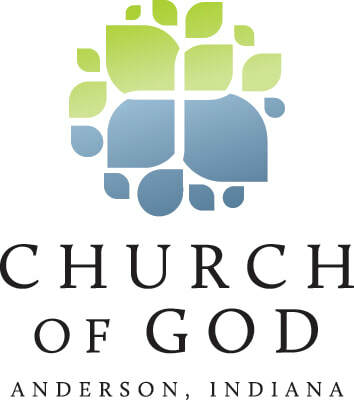 We are affiliated with the Church of God, which is headquartered in Anderson, Indiana. This link will take you to their website.